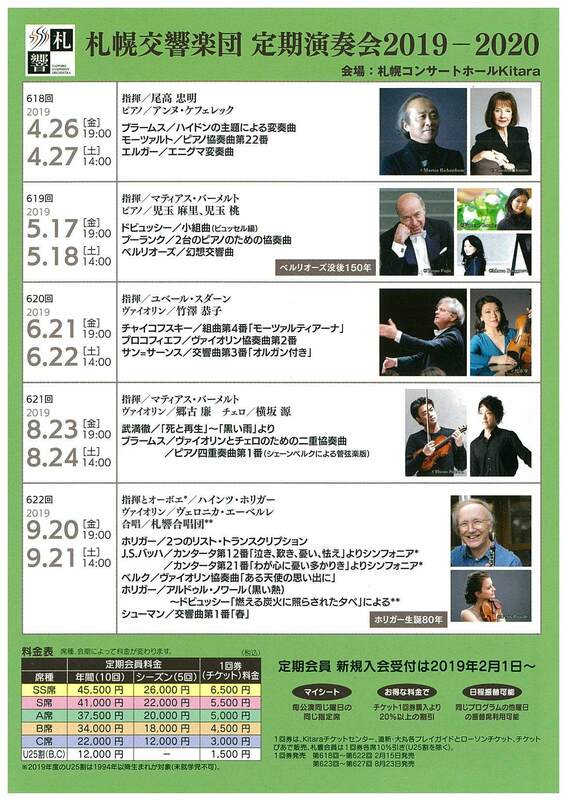 Single Tickets for Subscription Concerts April to September will be on sale starting from 10am on Friday, February 15, 2019. (There will be no single SS ticket for Saturday Subscription. 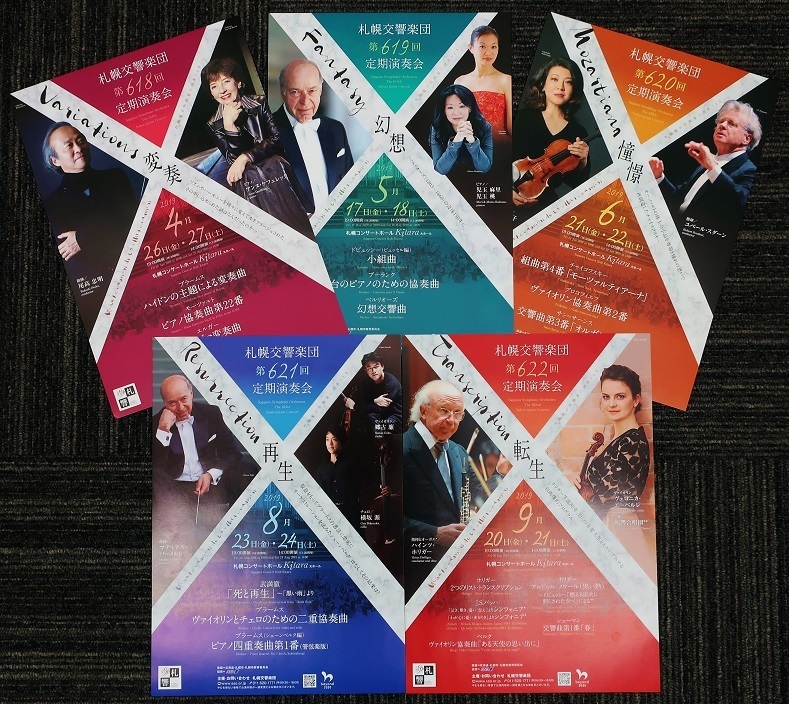 You can choose any 3 Subscription Concerts- can mix Friday and/or Saturday, and enjoy the concerts with 11% to 20% discount. (My favorite 3 will be on sale starting at 10am on February 15. 100 sets only. by Yoshiaki Fukuda, principal trumpet and Masatoshi Ichikawa, General Manager, are talking on their recommendations.